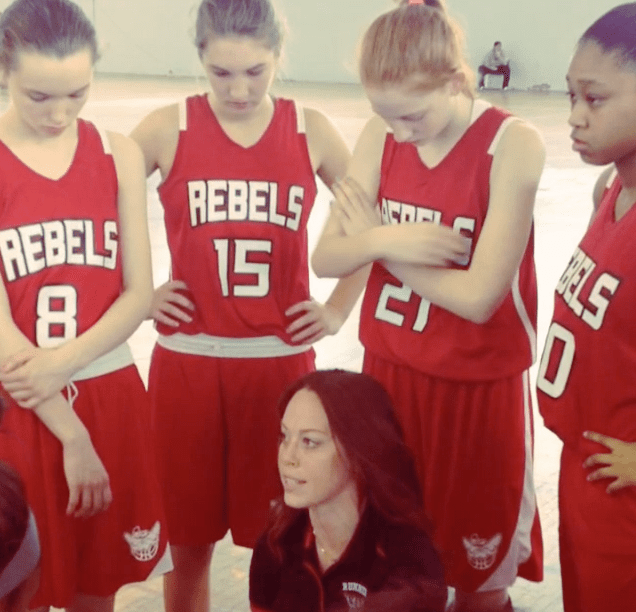 This is where we will provide information about the Lady Rebels programs and links to our roster and schedules. There you will find individual bios of each team member, as well as links to their videos and stats. Check back soon for more information!